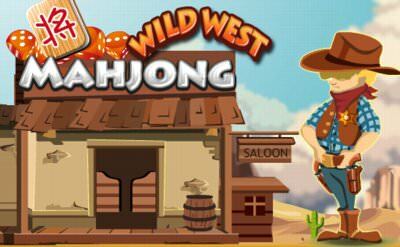 Wild West Mahjong is a pretty easy mahjong game with 30 levels. 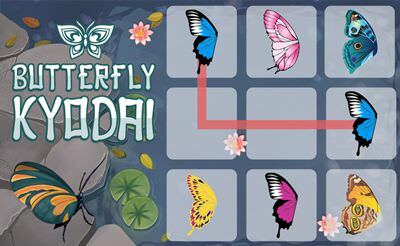 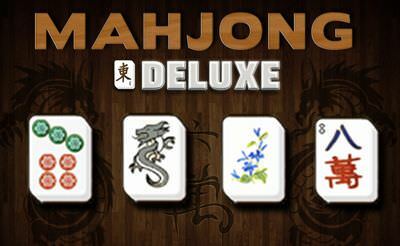 The possible pairs are highlighted with a brighter look and the symbols are easy to recognize for western people. 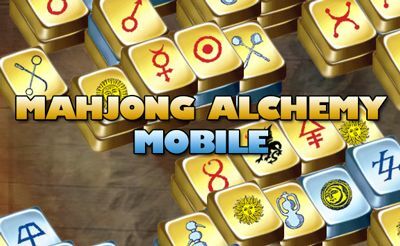 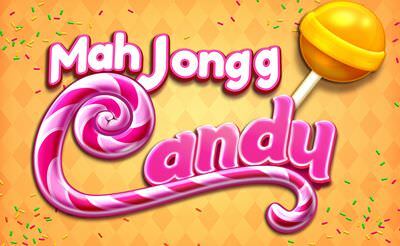 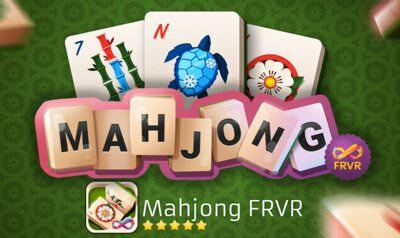 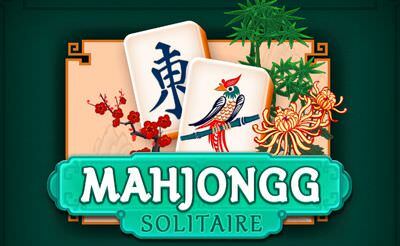 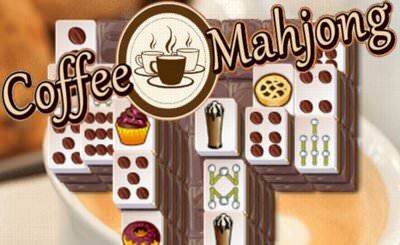 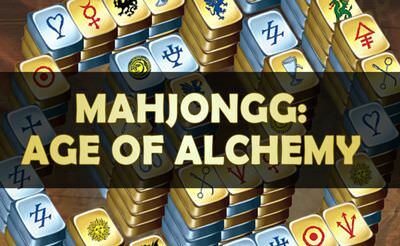 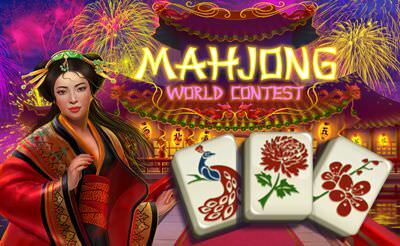 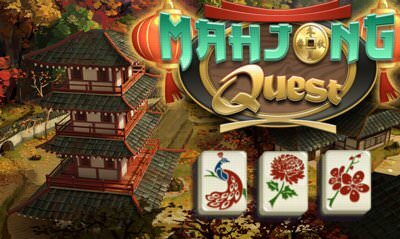 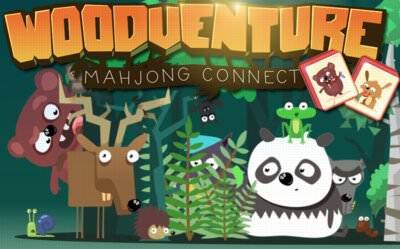 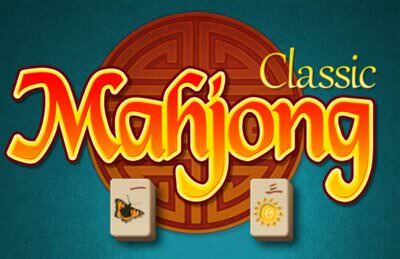 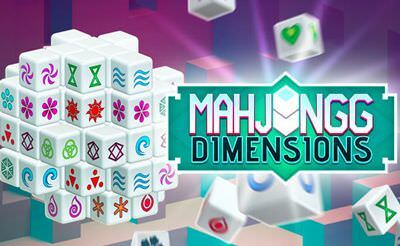 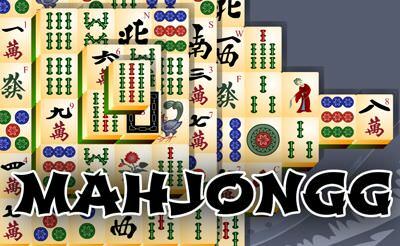 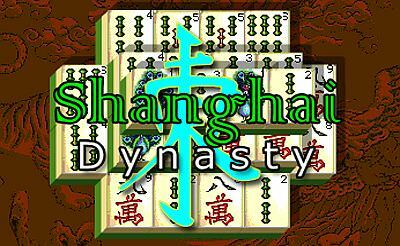 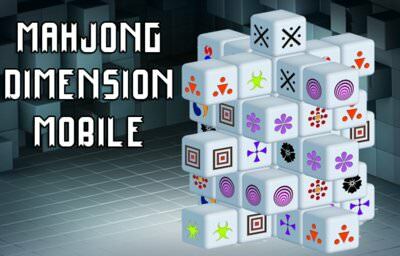 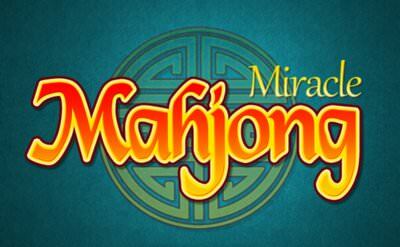 A little casual mahjong game for beginners or the coffee break. 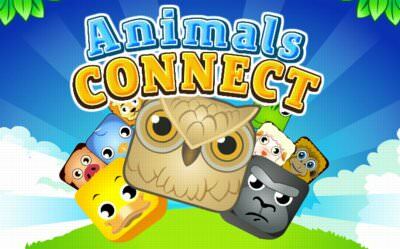 what takes so long to load up? 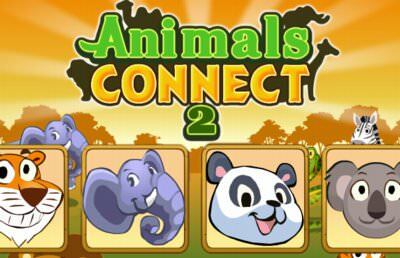 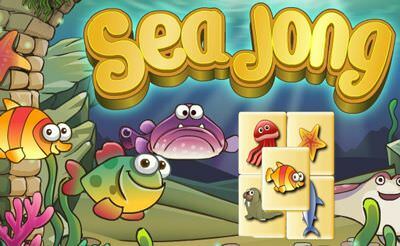 great games to play,take a long time to load up on some games.